Like most things in life that have a way of sneaking up on you, the warm, muggy weather that summer brings can arrive out of the blue and often sooner than you think. 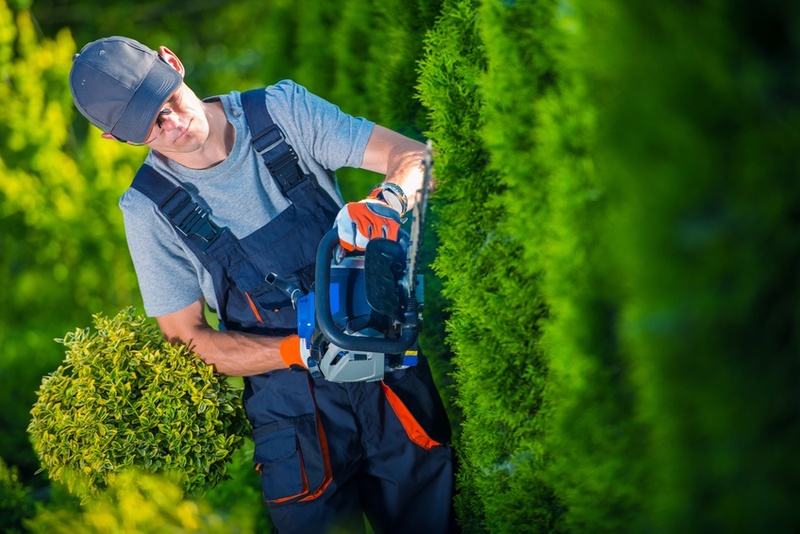 During the spring and early summer, it may seem like Old Man Winter’s grip is stronger than gorilla glue on one day and the next it may seem as though summer is in full effect. This instability in terms of the weather and temperature can not only wreak havoc on your allergies, your body, and your plans, but it can also wreak havoc on your home’s HVAC system. It?s a dark and stormy night. You?re laying in bed, tucked safely under the covers. It?s incredibly dark outside, but you see a vague shape in the darkness, like a shadow within a shadow. It looks almost like a hand, but different. Twisted, gnarled. The wind picks up, howling like a spectre outside your home, and the shadowed hand gently touches your window. Barely anything more than a tap, but it?s still audible. Tap, tap, tap. You flip on the light and see? A tree branch. A simple, harmless tree branch. It?s time to call some landscapers. In parts of the country that have multiple seasons, weather control becomes an important aspect of any home. Homes that are located in the southern and western states may need very strong cooling appliances to keep up with extreme heat temperatures, while states in the norther and middle states may need strong heating appliances during the very long and cold winters. 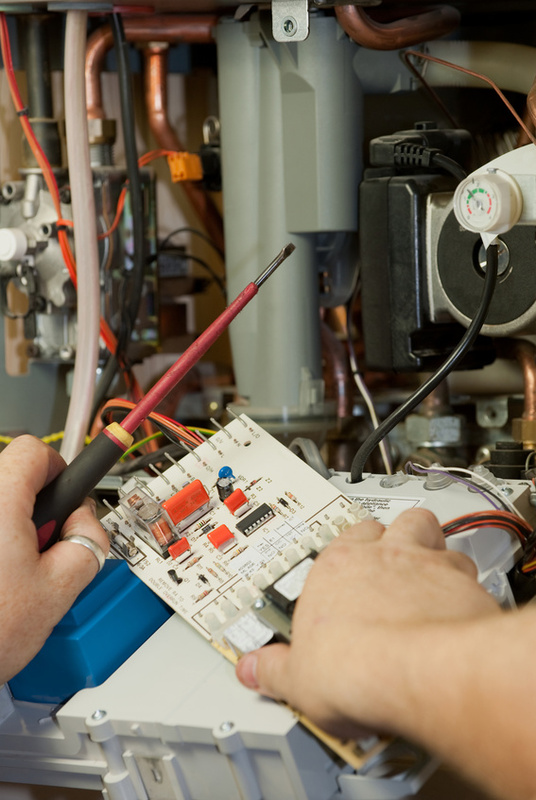 When the seasons change, it is best to have all heating and cooling appliances checked for any needed repairs or any problems that prevent them from working properly. Heating and air conditioning repair requirements can leave a home and its resident?s very uncomfortable waiting on the air conditioning repair companies. Your indoor air conditioner plays a huge part in the atmosphere of your home. It’s amazing the difference it can make but you never really notice it until it’s not functioning properly or the temperature is not at a satisfactory level. Heating and air conditioning units should last somewhere between 12 and 15 years but if you take good care of them you can prolong their life even more. 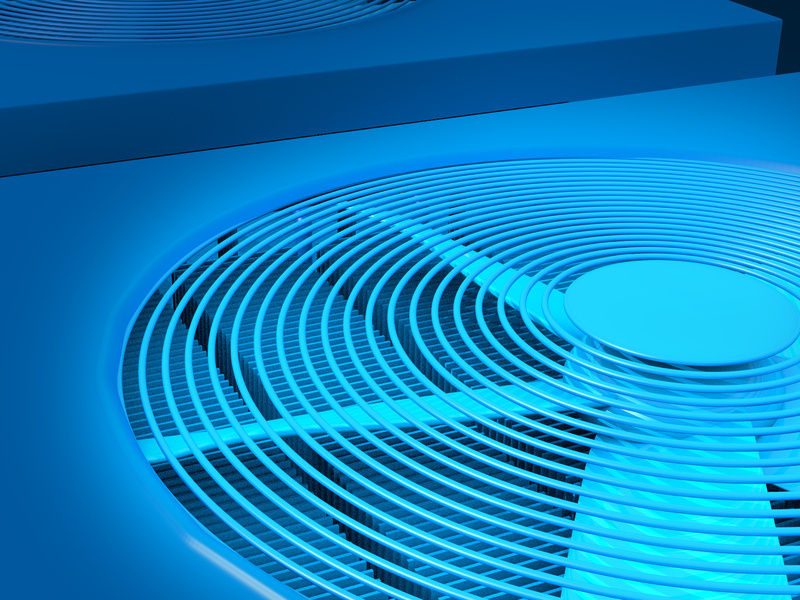 Here are some tips for making your HVAC systems last as long as they possibly can to get the most out of your money. When do you need foundation repair services? How do you know when a crack or an unlevel surface is simply a cosmetic issue and when it is the sign of a serious foundation issue? It can be hard, as a home or business owner, to make those decisions. You may not want to spend the many on foundation repair if the problem is simply cosmetic. However, if there are serious foundation issues, you certainly do not want not ignore them. As the times change, so do home decor trends and style preferences. 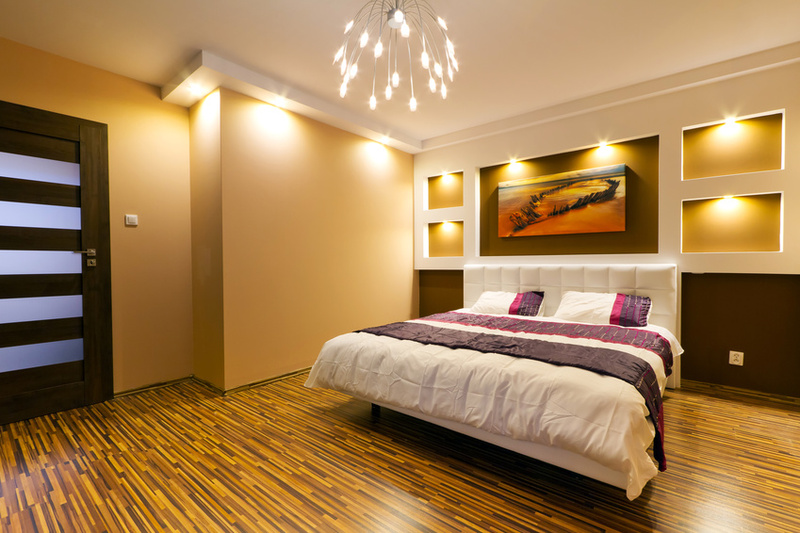 If you have ever walked into a home that was built many decades ago and was never remodeled or updated, you were probably surprised at the furniture choices of the owners. It is also likely that those furniture choices and the design of the home were in style at that time. Modern furniture trends are geared toward a more contemporary style today. People enjoy homes that are open floor plans, colorful designs and unique looking furniture. There are a variety of ways that someone can include modern furniture and high end contemporary furniture into their current home designs, keeping their interior decorating in line with the current trends.